finance.brussels, the regional public funding centre is giving a financial helping-hand to new, innovative Brussels companies by strengthening its circular economy and early-stage offering. Thanks to the support of the ERDF 2014-2020 operational programme and the Brussels-Capital Region, Brustart, a subsidiary of finance.brussels/SRIB group, and Innoviris are combining their forces to support the creation and placing on the market of innovation projects of Brussels’ SMEs. Thus overcoming the lack of funding at the beginning of a business project, the two public bodies are offering a new “seed capital” funding tool: Bruseed. The new mechanism is fully in line with the regional economic strategy of responding to the needs of Brussels businesses by offering suitable financial products. 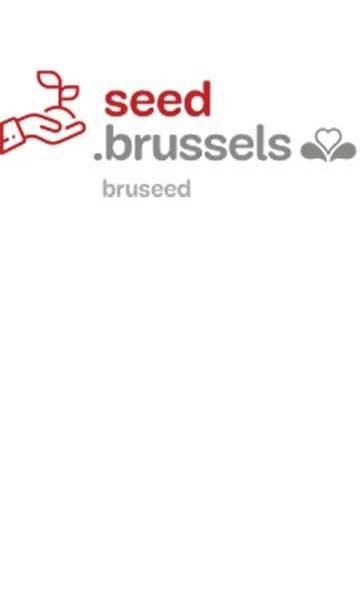 For this purpose, thanks to new financial resources of more than €10 million granted by the European funds and the Brussels Region, “Bruseed” has been created. Brustart in collaboration with Innoviris will be able to complete the range of existing financial public instruments and bolster an offering from the private sector seen as insufficient. By taking equity stakes or granting loans (preferably convertible) of a maximum of €250,000, the funding tool will thus be dedicated exclusively to young innovative enterprises still in the development stage/pre-marketing phase established in the Brussels-Capital Region. The new partnership between the two bodies active in financially supporting innovative projects in Brussels will intensify the financing of companies at the more risky stages of their development. The other new public funding mechanism, Brucircle, derives from the strategy established as part of the Circular Economy Regional Programme (PREC). Managed by finance.brussels within its Brustart subsidiary and with resources of €1.5 million, Brucircle is a new funding line (equity stakes or loans of a maximum €200,000) exclusively dedicated to innovative enterprises, young or in transition, which are engaged in a circular economy approach. In order to support the development of a local economy, the PREC puts the emphasis firstly on supporting innovative companies oriented towards the circular economy with the creation of the Circlemade cluster and, secondly, their funding via Brucircle.